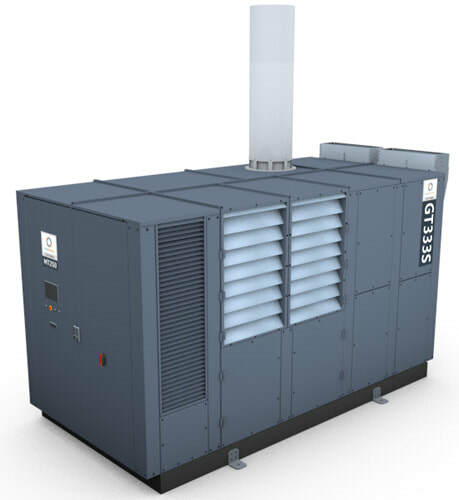 Your data center requires megawatts. Sometimes gigawatts. 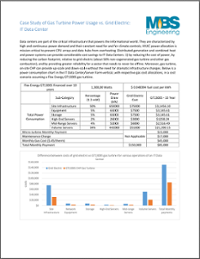 And costs per kilowatt are not what they used to be. You can't afford down-time. 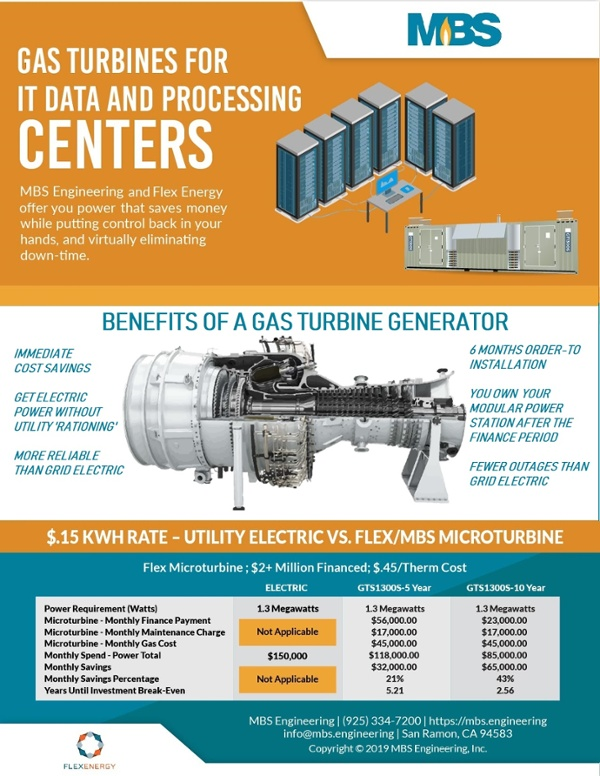 There's never been a better time to look into microturbine power for your IT data center.